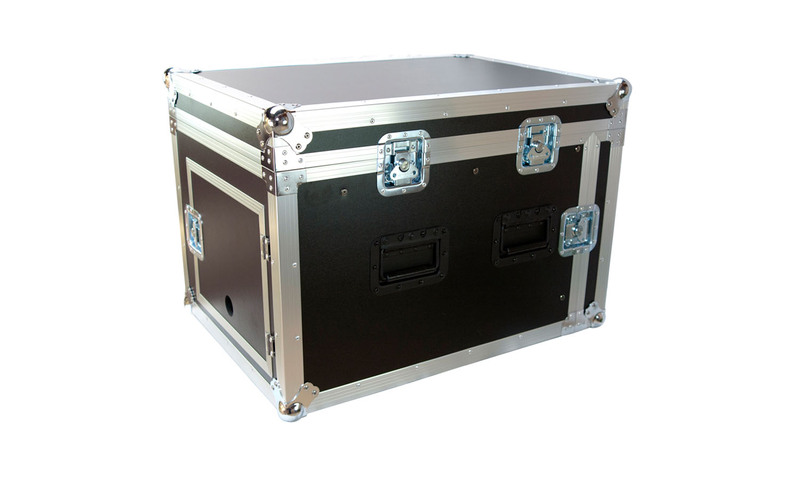 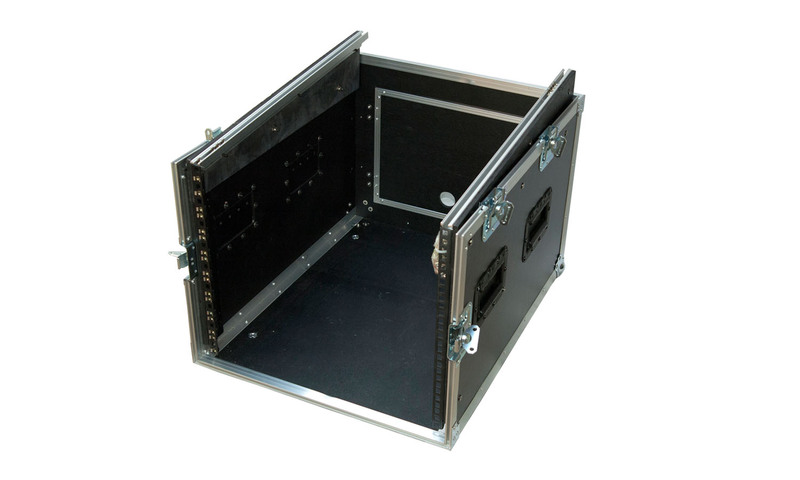 Slant 14-6 RS can hold a 19″ mixer and/or controller on top and rack equipment on the frontside. 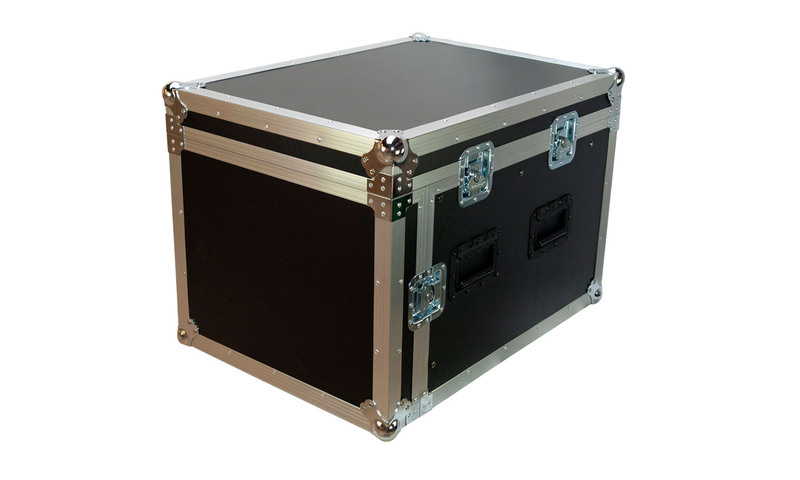 14U available on the top- and more than 6U available on the front-side. 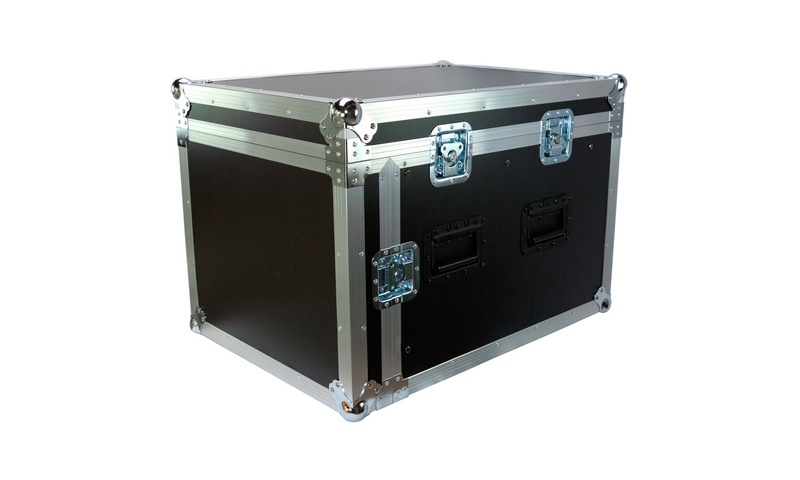 Wide 560mm, Hight 520mm, Dept 750mm.